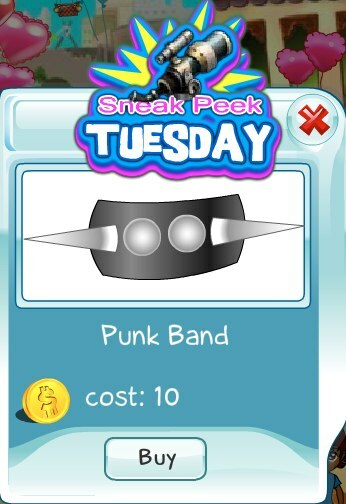 This week's Sneak Peek Tuesday feature is the Punk Band. Are you punk enough to wear this band? Try it out today before the sneak peek ends.